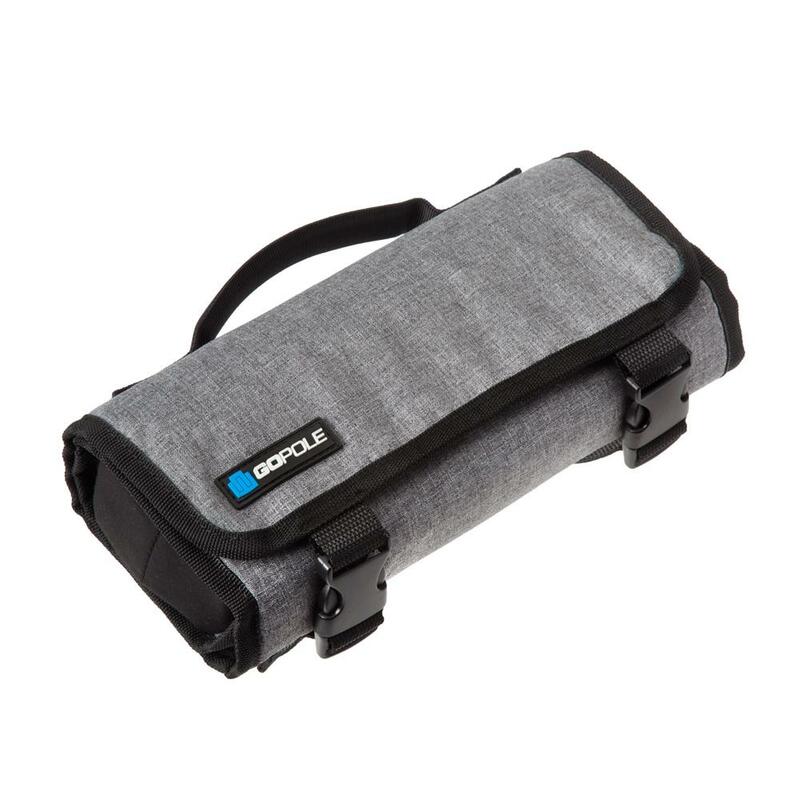 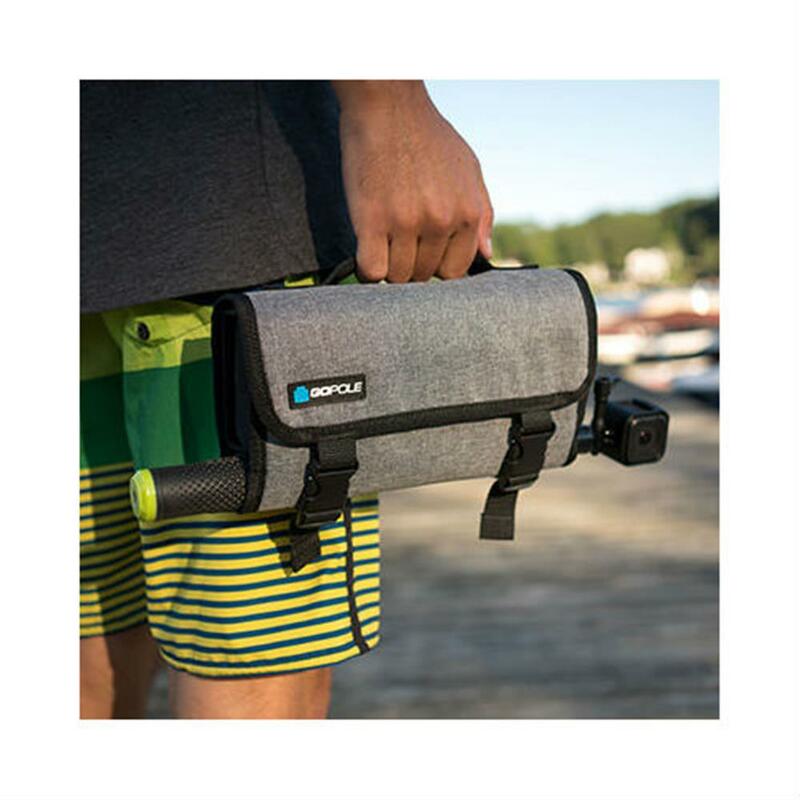 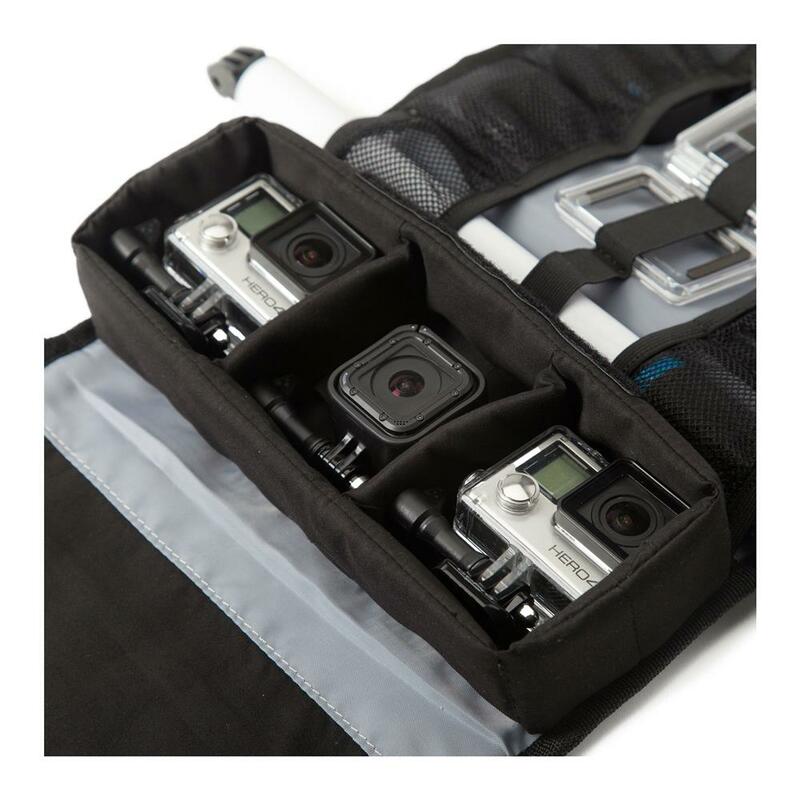 Store and protect up to three GoPro cameras while still leaving room for mounts and accessories. 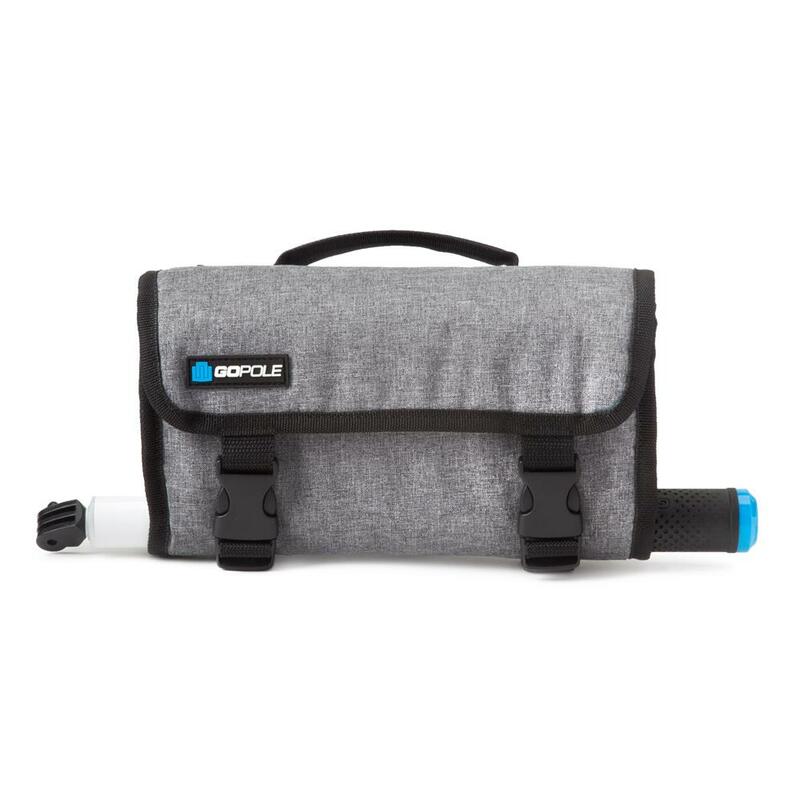 A slide-through sleeve fits most extension poles. 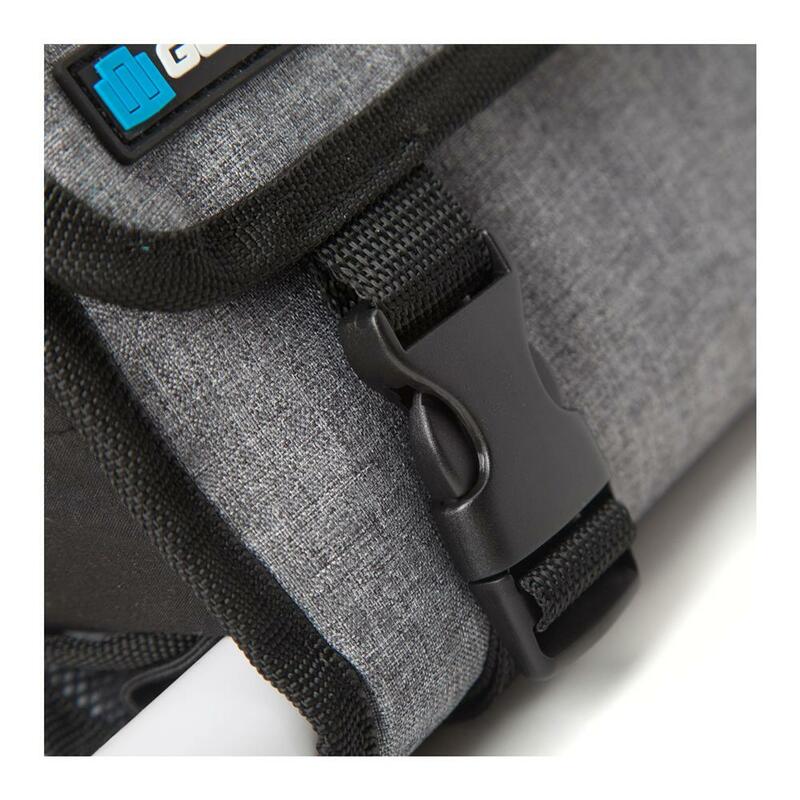 Store mounts, accessories, clips, remotes, batteries and more in the multiple mesh pockets, zip pockets and accessory straps. 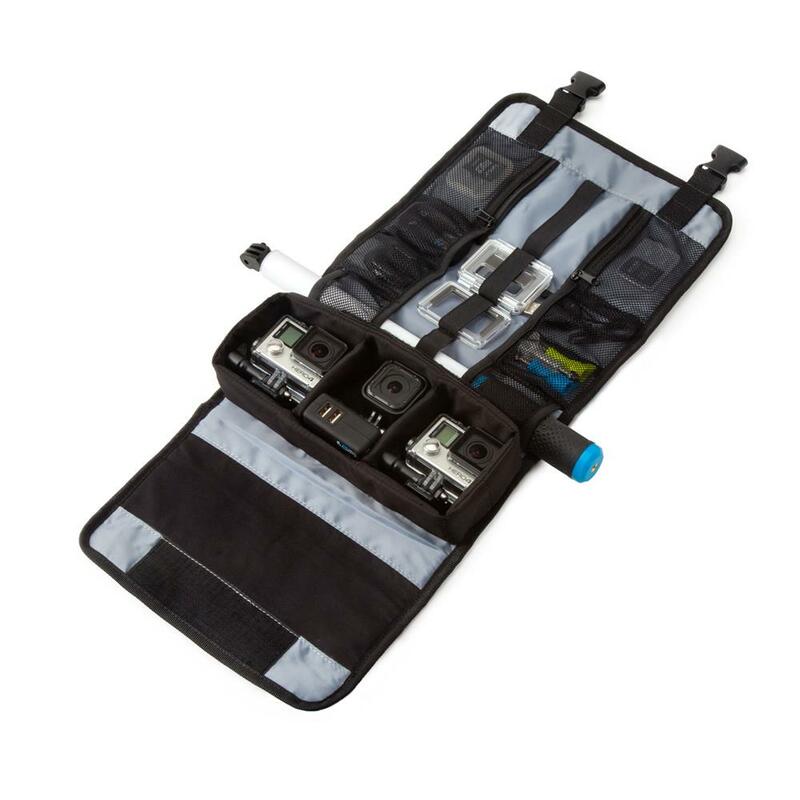 Dimensions: 10 x 3 x 5 in.